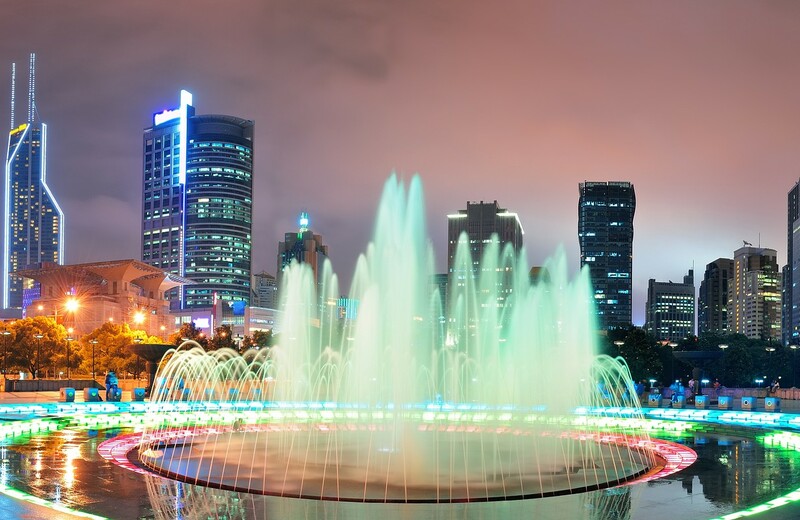 People's Square is a Shanghai landmark. In its vicinity lie People's Park, Shanghai Museum, Municipal Building, Shanghai Grand Theatre and other important buildings. 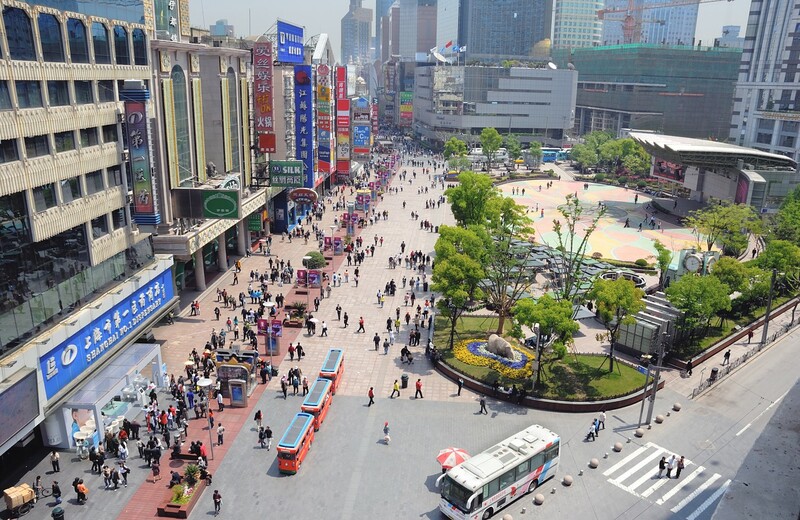 It is not only the political, economic, cultural and tourism centre and transportation hub of Shanghai but also a large shopping district.